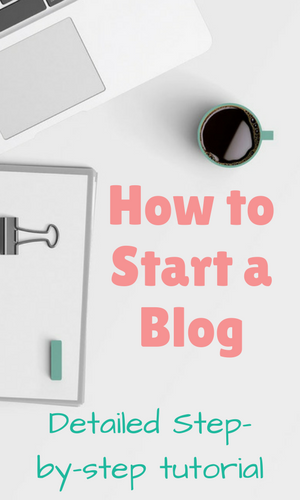 One of the things that new bloggers agonize over before launching a blog is the theme. Is this you? 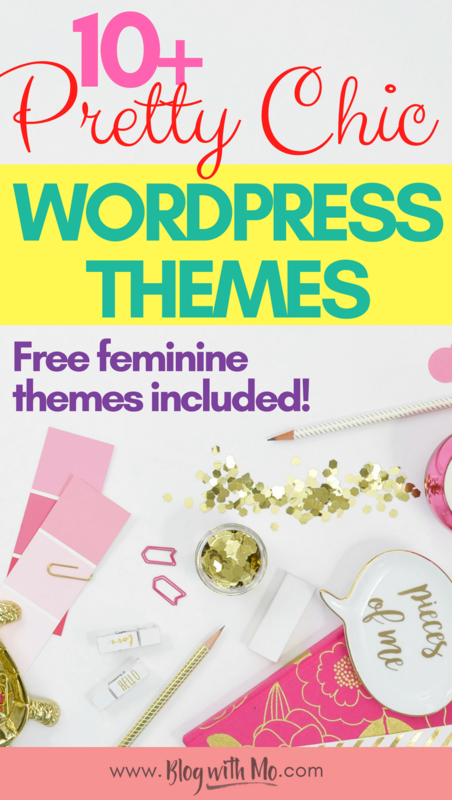 I’ve gathered an awesome selection of free and premium feminine yet chic WordPress themes that deliver all the things you’ll need for a money-making blog. 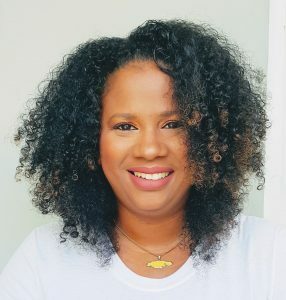 I’ll start with the free ones that still manage to deliver an awesome experience for your readers while giving you the capabilities you need to run a smooth website. There’s absolutely nothing wrong with going with a free theme. I do advise that you upgrade to a premium theme as soon as you can as these are updated more regularly and less likely to suffer from a security lapse or successful hacking attempt. The Girlie Lite theme offers a featured post slider, highlights for important posts, pages or products and a widget-ready sidebar. The footer area is neat and offers social follow buttons and an about blurb. The Pretty WordPress Theme is responsive, meaning it will work well on mobile devices, minimalistic and girly. It will satisfy the needs of the simplistic lifestyle, fashion or mommy blogger wanting girly elements within their theme. 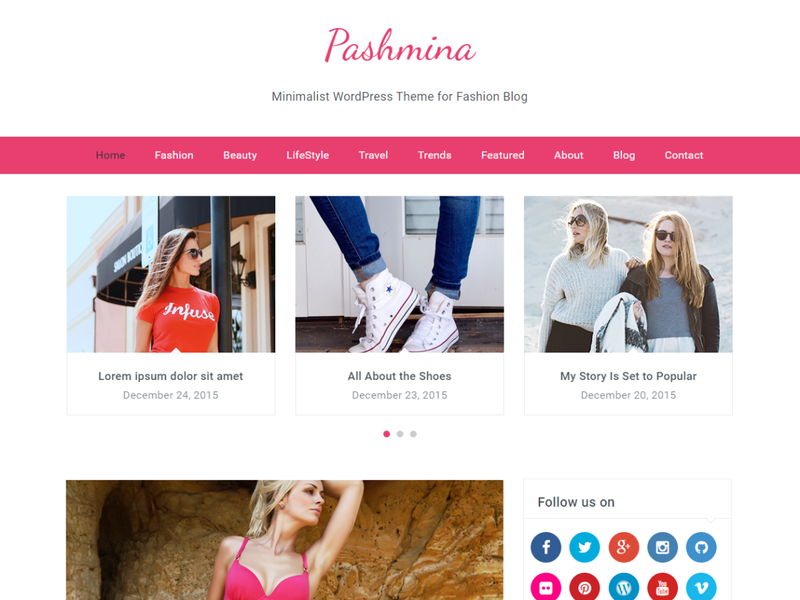 Pashmina eliminates the big header image and allows you instead to offer featured posts right at the top of the page. This free theme offers custom colours and allows for banner advertisements on the homepage. I’m a fan of any theme that allows me to have my subscribe box right at the top of the home page and the Pretty Happy WordPress theme delivers on this. 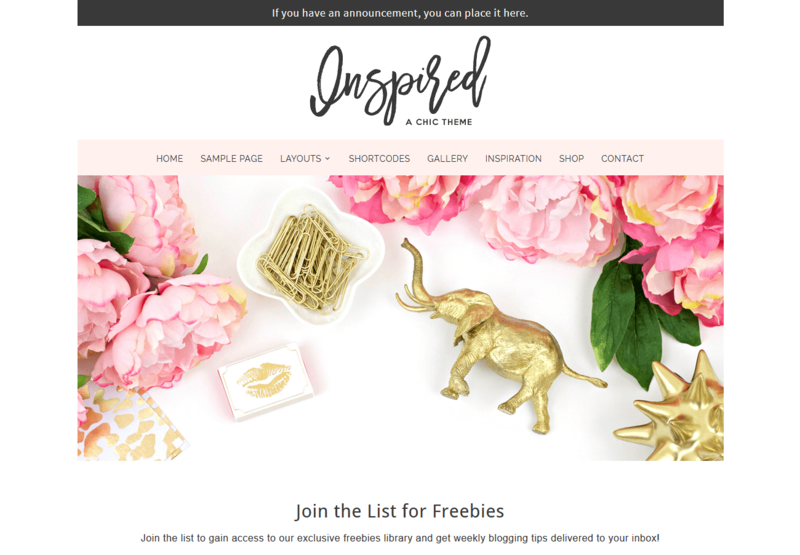 It’s a colourful yet clean theme that’s e-commerce ready and fully customizable to your branding needs. 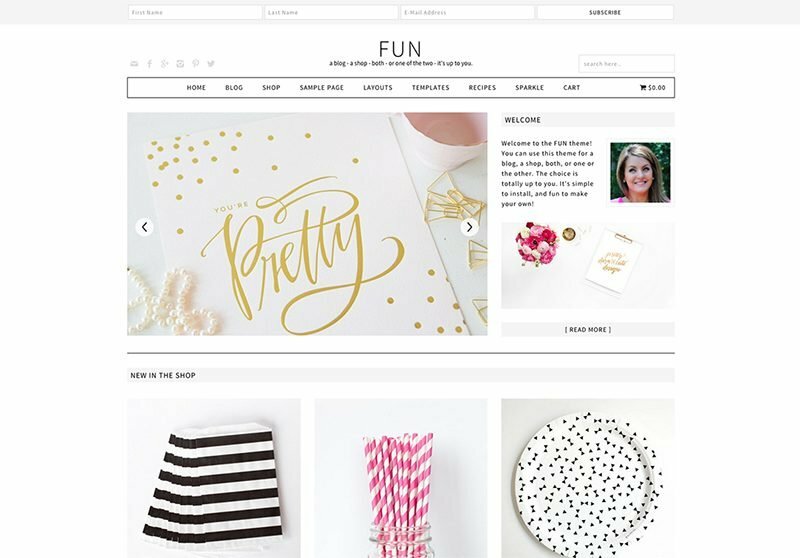 This Fun WordPress theme is ready for ecommerce but can totally be used for blogs in other categories such as food, parenting, travel or lifestyle. 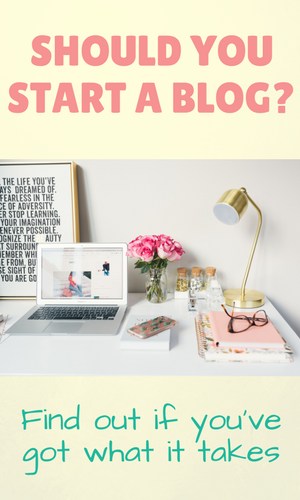 I love the various different ways you can set up your homepage with this theme making your blog stand out from a crowd of regular. You’ll have to check out the demo to see what I mean, it’s gorgeous! This theme is a super fun and responsive premium theme that is actually really affordable while offering so many valuable options. 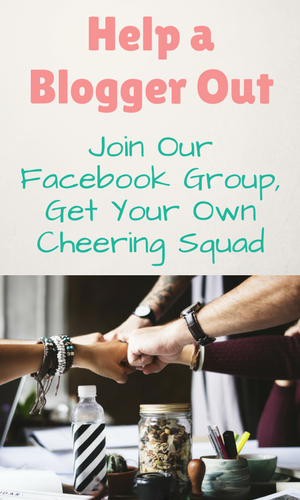 It features a slider, featured boxes, subscribe form signup on the home page and many other SEO friendly customizations that most bloggers will need. The Wanderlust WordPress theme is for those bloggers who already have the Genesis framework installed and are looking to refresh their site’s look and feel. It includes Instagram image slider at top of page, grid style pages and cute custom share icons. 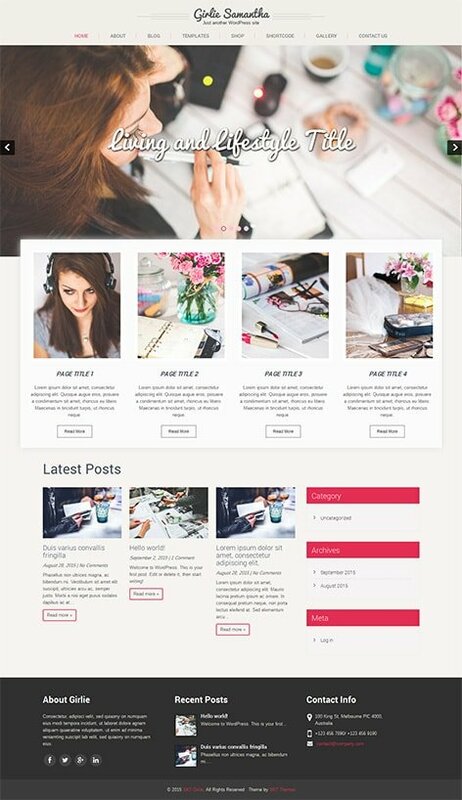 Studiopress is a theme market with some absolutely beautiful, professional themes. 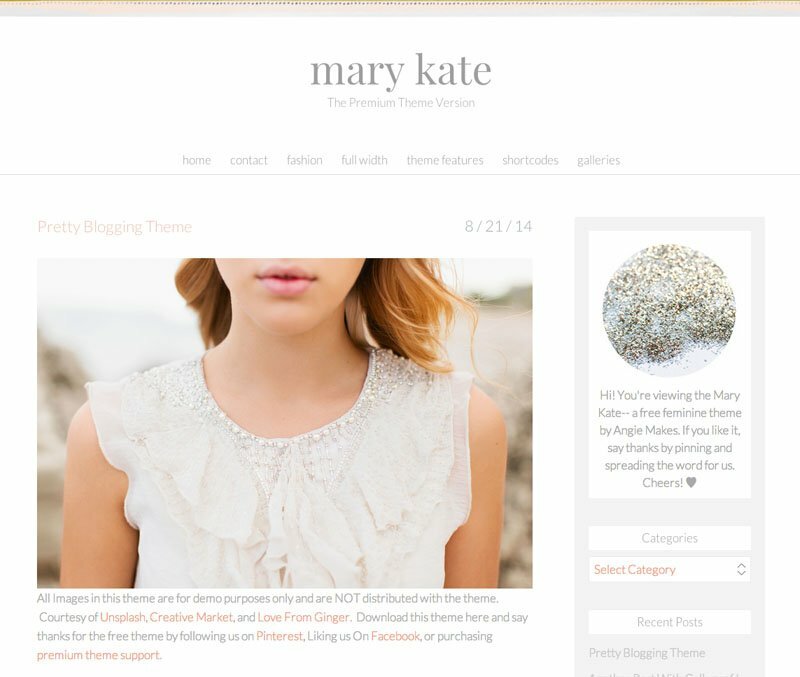 If you want to make money from your blog and turn it into a thriving business, I would go with one of these themes. They’re all optimized for SEO, email marketing and selling your products and services. Even if you do not use all of these features immediately, it’s nice to be able to grow with your theme instead of having to do a complete overhaul when necessary. 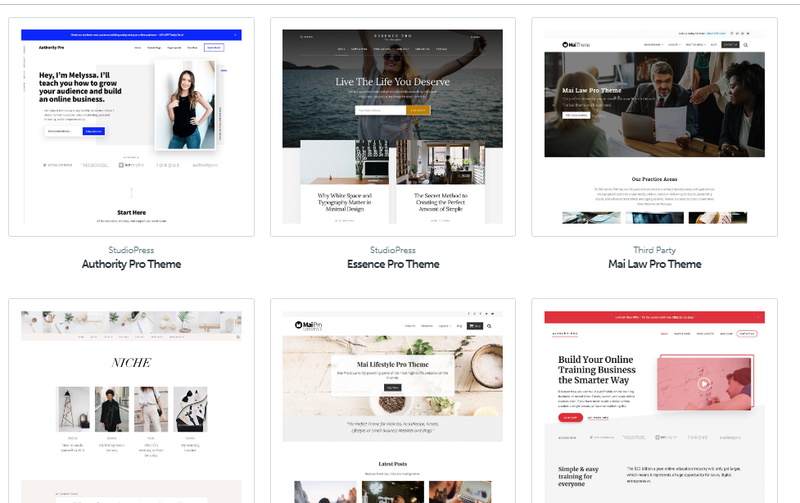 MyThemeShop is another great theme market with a wide range of themes to suit whatever type of blog you’re trying to build. They have gorgeous e-commerce websites and business themes as well. I love that they have very responsive customer support for such great prices on their themes! I use them for my keto blog here. The Creative WordPress theme is super easy to set up and offers 5 different layout options for your homepage. 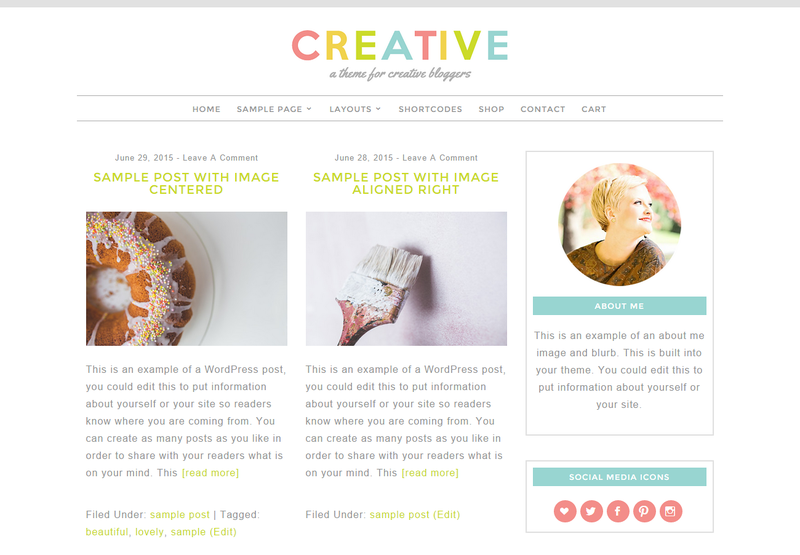 Here it shows off a two-column grid layout for displaying your blog posts on the homepage. The colours are fun and feminine right out the box but you can customise these and add your own header and logo. This theme is quite chic! 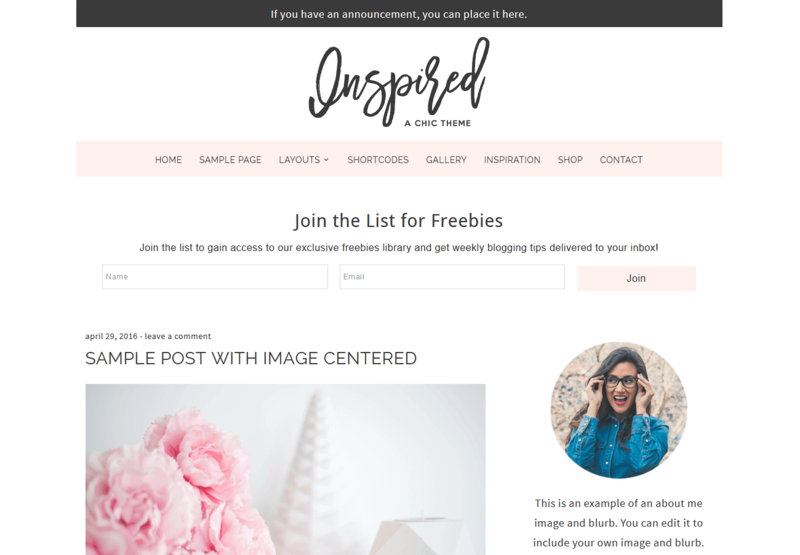 The Inspired WordPress theme comes with several front page layout options, two of which are shown above. It comes with its own announcement bar at the top of the page and email opt-in below the header area. 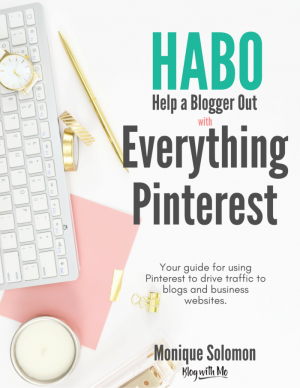 This is quite handy as it means you won’t need additional plugins installed on your blog. The fewer plugins, the better for SEO! 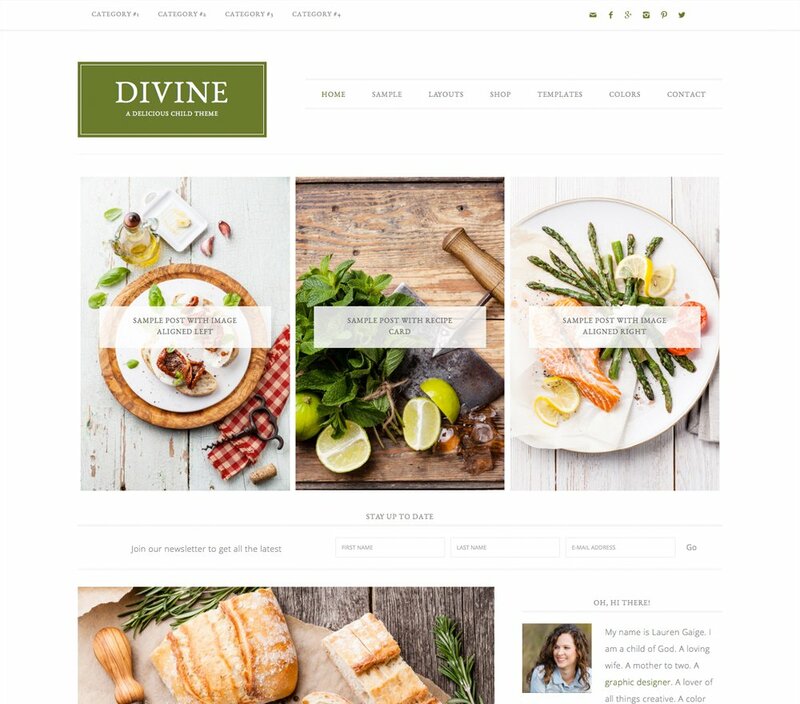 The absolutely gorgeous and fully customizable Divine WordPress Theme comes with the Genesis framework making it a little pricier than the options listed here. The Genesis framework is quite powerful, allowing for drag and drop page building functionality to make the beautiful page layouts offered in this theme without needing to know a stitch of code. 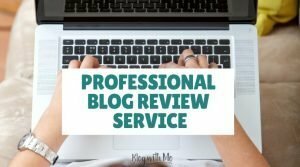 It’s displayed as a food blog here but can be used for any niche. If you’re wondering what theme I use, that would be the Divi theme from Elegant Themes. I love it for its drag and drop functionality and ability to be customized in a bunch of different ways. Plus the membership price allows me to use the themes on any number of sites that I want. You can see how I laid it out differently for my lifestyle blog here. 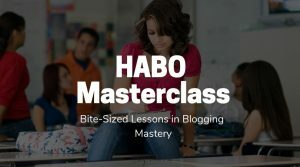 I hope I’ve helped you to select a theme for your blog, whether you’re starting a brand new blog or redesigning your existing blog. 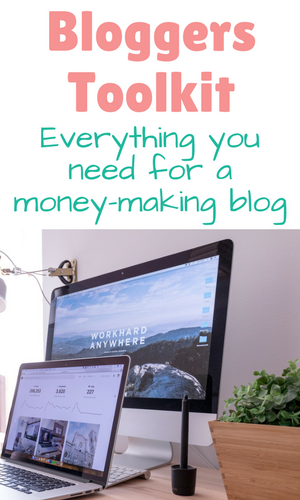 Remember to get it set up with the proper security plugins to keep your hard work safe and check out the post where I identified mistakes that many new bloggers make so you can avoid these while setting up shop. 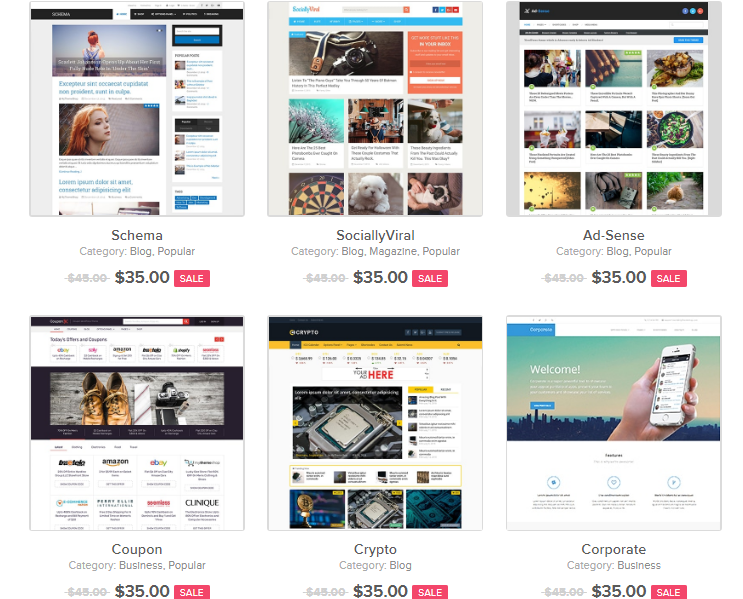 These are some beautiful WordPress themes you have shared. Thanks for the ideas. Now to decide if we want to switch.